Afterlife communications are delivered every day, but some messages are given in ways that require more interpretation and extra awareness. From the Other Side, signs are used by loved ones to connect with their family and friends on this earthly plane. Oftentimes, the gifts they share are difficult to identify. Mastering a new language is hard work, but learning to speak the language of spirit is more difficult. This book is an ABC's narrative for identifying signs, messages, and signals from the afterworld. It shares a simple way to look for, and read, communications from the hereafter. Our special ones want to connect with us. 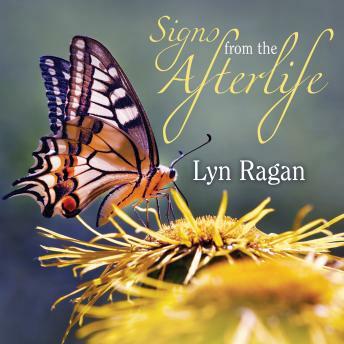 For anyone looking to continue their relationship with a loved one in the afterlife, this book can help teach you how to identify their gifts from the Other Side. Love lives forever . . . and so do we.